What’s better than cooking up a delicious meal that you’re super proud of? Looking great while you do it! These cute and fashionable aprons help you to do just that. Check out the new shop to get yours today! 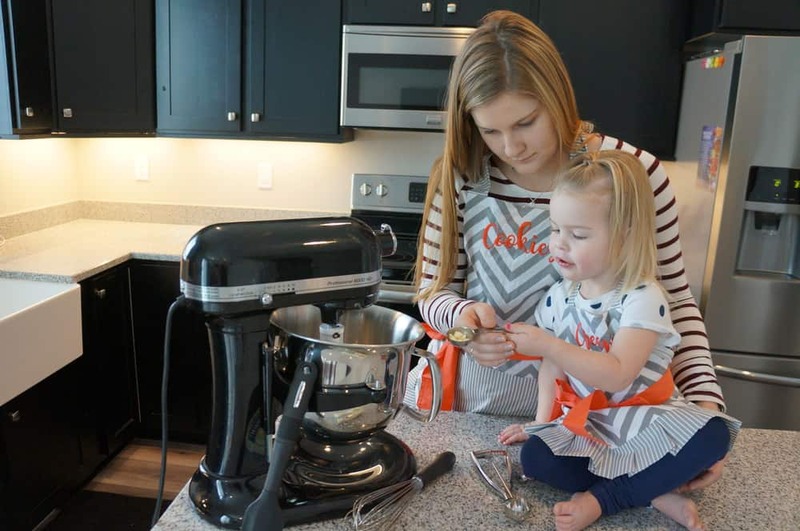 These aprons are absolutely adorable! I love cooking with my apron and feeling like I look as good as my food tastes. We have a number of styles available including matching ones for kids! 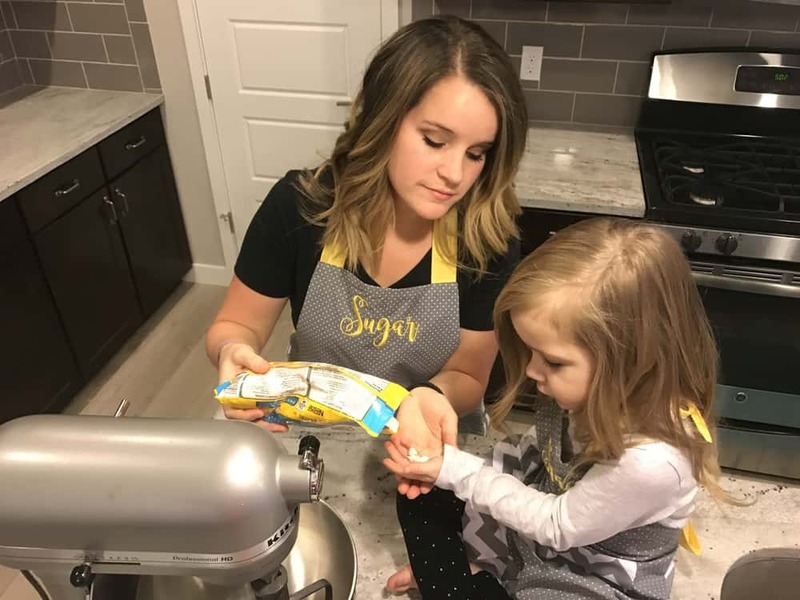 Imagine how fun cooking will be as you teach your children to cook while looking super cute together! Get Yours Today!!! 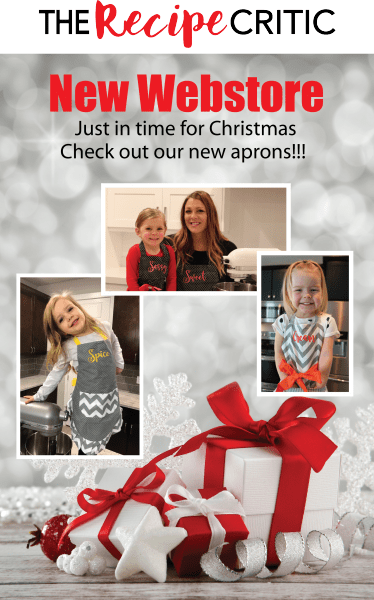 These aprons feature comfortable adjustable ties around the neck and around the waist. We also have embroidered combination packages in the “Mommy & Me” collection, including phrases like “Sugar & Spice”, “Sweet & Sassy” and “Cookies & Cream” with more to come. Check out the shop to grab your own today! 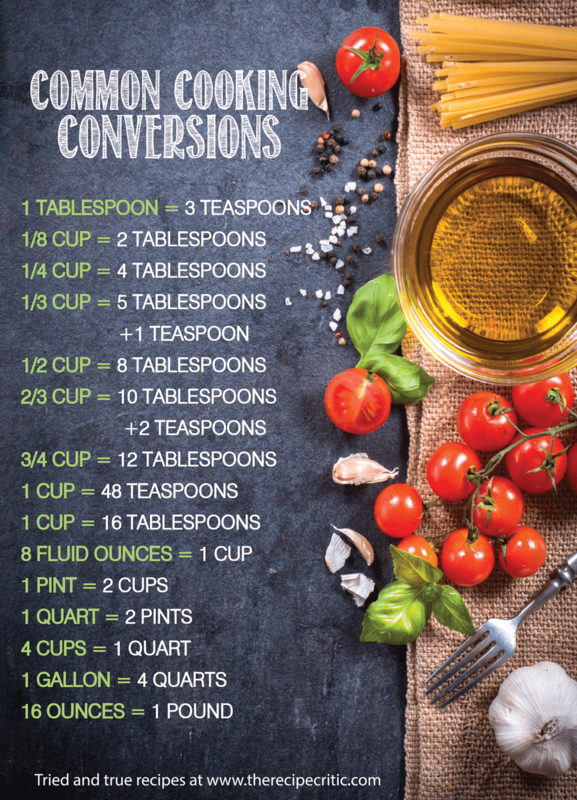 Also included in the shop are removable and reusable wall canvas conversion charts and fun kitchen phrases. With a few to choose from, one of them is bound to complement almost any kitchen nicely. Swing by the shop today to snag your copies!